Gunung Mulu National Park is one of the most attractive and alluring national parks in Malaysia. 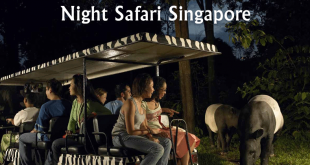 Located in the heart of the wilderness in Borneo, this national park is one of the few natural attractions to experience the real thrill of the jungle. Listed as the UNESCO World Heritage site in 2010, Gunung Mulu National Park is well regarded for its huge caves network. It also has a lot of world records. 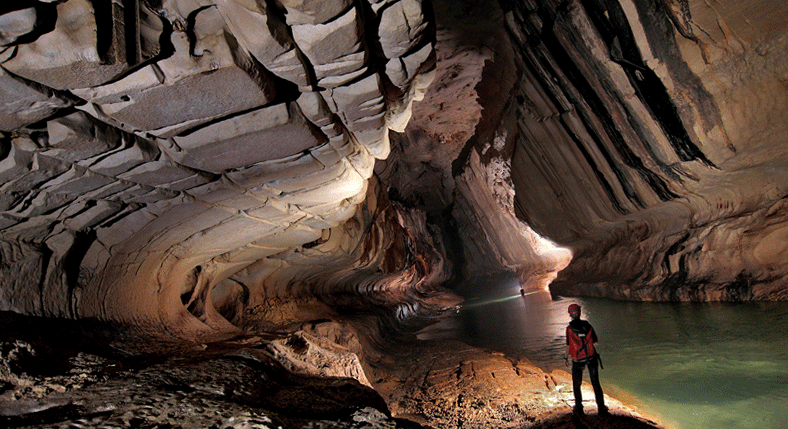 For example, the Sarawak Chamber in Gunung Mulu is the world’s largest cave chamber. It is also known as the Good Luck Cave. 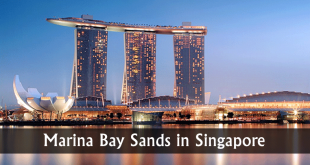 It also houses Southeast Asia’s longest cave. 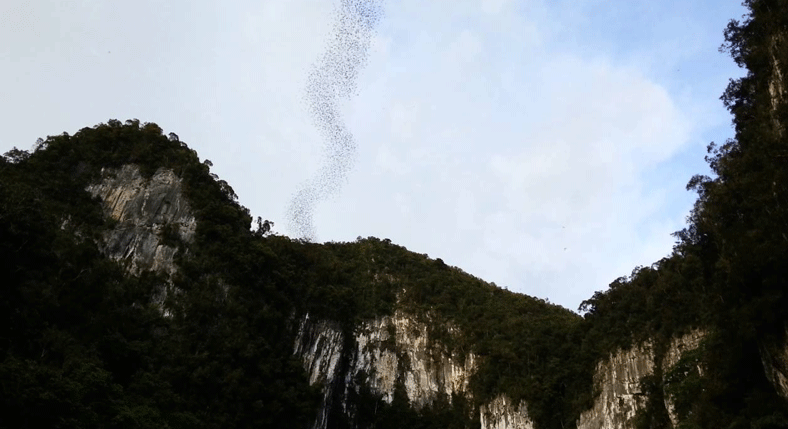 Along with it, the park houses the ‘Bat Exodus’, a well-known natural phenomenon. You can spot millions of bats flying outward to the wilderness every evening. These bats usually inhabit the caves. Well, Gulung Mulu National Park is not all about the bats and the caves. Here are some of the reasons for you to visit Gunung Mulu National Park and add it to your itinerary when it comes to visiting Borneo in Malaysia. Located in the jungle, Gunung Mulu has been accessed only by 4×4 (unpaved jungle trails) or boat. If you are a true adventure lover, you can still access these options. However, there are many people who want to get there by plane. But it has been even easier to reach as a small airstrip has been built. 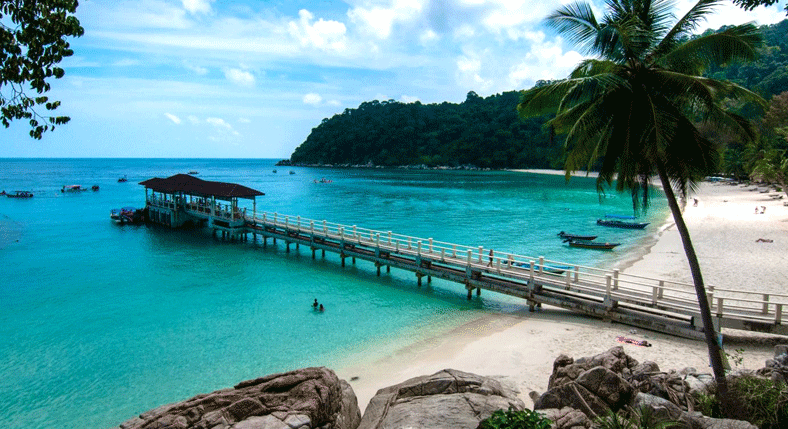 You can choose from various daily flights from Kota Kinabalu, Kuching, and Miri for a very affordable price. The flight is also a great experience in itself. You can take flight over the huge and dense jungle in a propeller airplane. You can have a breathtaking view during the landing. The huge cave system is the main attraction that you shouldn’t miss at Gunung Mulu National Park. In this region, there are large numbers of caves, totaling over 300 km long. Official expeditions of reconnaissance are organized because the cave system has still not been covered completely. There are many caves that are publically opened. 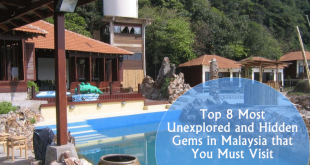 But there are four caves that you may visit easily – Deer Cave, Clearwater Cave, Langs Cave, and Cave of the Winds. You can visit these caves with proper monitoring of a tour guide. You can book your visit to these caves in advance at park headquarters or online. Deer Cave – Deer Cave is around 174 meters high and 2 km long. It is the world’s largest cave which is open for public. There is nothing more exciting than standing at the center of a huge chamber. You can also visit the ‘Garden of Eden’ in this cave. It is an open space where the light shines from the ceiling to grow vegetation. It also has a huge number of bats which leave the cave around sunset every day. Clearwater Cave – It is well known for its underground water flows along the cave. It is Southeast Asia’s longest cave and a labyrinth which stretches over 100 km. you can ride a long boat through the Melinau River to reach the entrance, after climbing up 200 steps. Langs Cave – Langs Cave is more modest in size as compared to the nearest Deer Cave. It has a lot of low ceilings and it is well suited to spot the stalactite and stalagmite formations closely. Wind Cave – It is well known for the constant breeze which blows along here. It has a specific type of rock formations and it can be seen most ordinarily in the ‘King’s Chamber’. If you are visiting Clearwater Cave, you should also visit Wind Cave. Along with the underground views of the park, the aboveground jungle in the surroundings is an amazing experience for you. Gunung Mulu is ground to some of the special animal species and plants which are native to this region. Along with 27 bats species which inhabit the caves, you can also find a lot of bird species, reptiles, mammals and insects. You can also spot them in and around the park. You can also go on hiking tours if you are a diehard fan of nature. It is really a beautiful and amazing natural phenomenon to explore when you are visiting Gunung Mulu, National Park. Millions of bats fly off in large numbers around sunset every day. During day time, they sleep in Deer Cave. They hunt for insects in the evening. You can also gaze at this memorable and exciting moment as the park has a unique viewing deck for the visitors. 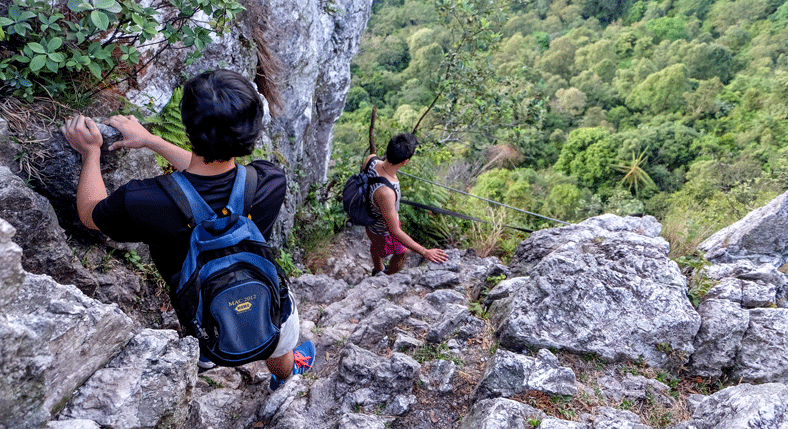 You can plan a lot of short walks on the coded trails in and across the Gunung Mulu headquarters. A 2-hour short trip can be taken without a guide, which leads you to Paku Waterfall. 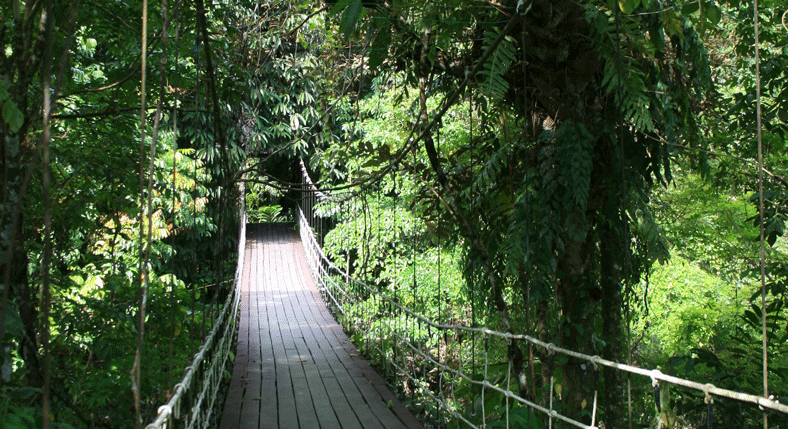 Canopy Skywalk is another fun and exciting route of over 500m. This rope bridge has been strained and roped across the trees. 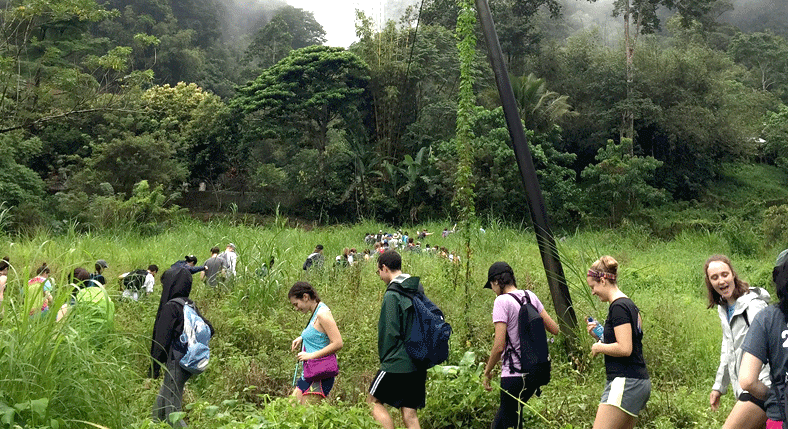 There are plenty of options for serious hikers to make multi-day tours at the jungle with a guide. At the Pinnacles, there is a 3-day long trip where long jagged rock formations are protruding the jungle. The ‘Head Hunters Trail’ is another great tour, which goes through the route which was used widely by head hunter tribes. Even if you are visiting Malaysia on a shoestring budget, you can still visit Gunung Mulu, National Park. Though the activities and tours are a bit more expensive than others, it won’t punch a hole in your pocket. It is surely up to the type of activity you enjoy. A multi-day tour will cost around MR 400 but visiting 2 main caves cost only MR 30 or so. You can find a lot of accommodation options. You can also find sleeping and eating options in the park itself, as well as outside the park. There are also lodges and dorms for the true backpackers. If you prefer luxury options, there are also some resorts to get some relaxing time after a long and tiring day at the jungle.